We will send a download link to your email address below. 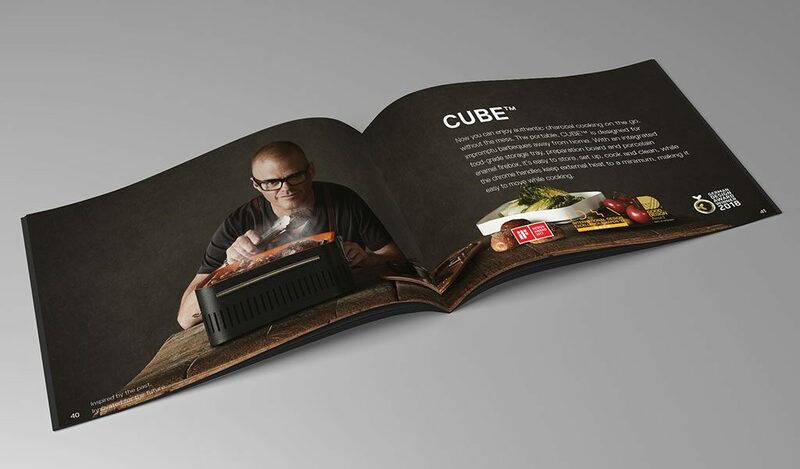 If you would rather receive a printed copy of the Everdure by Heston Blumenthal BBQs Brochure in the post, please fill in the form below. 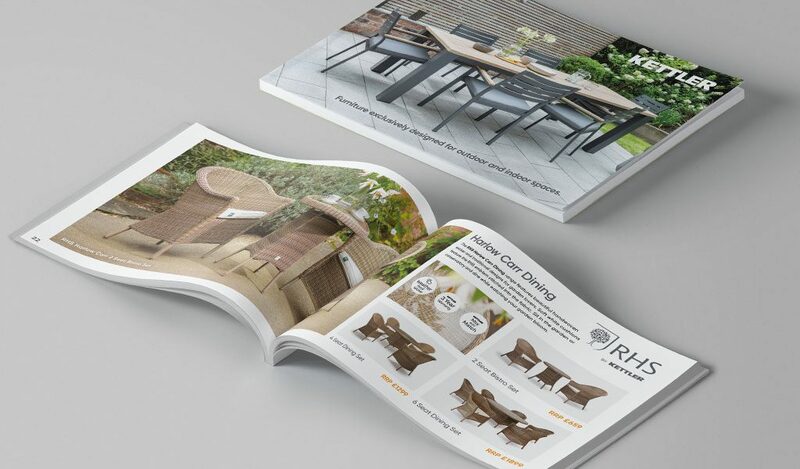 By ticking this box to opt into our mailing list, you are providing us with consent to send you information on Kettler’s latest product and news. 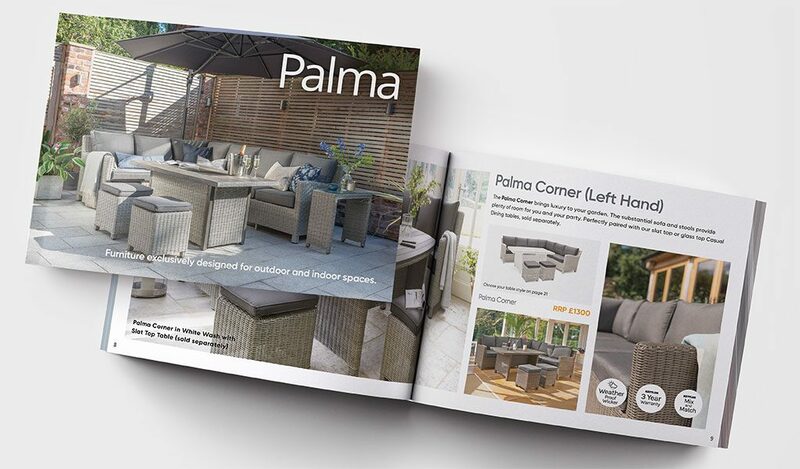 If you would rather receive a printed copy of the Palma Collection brochure in the post, please fill in the form below. 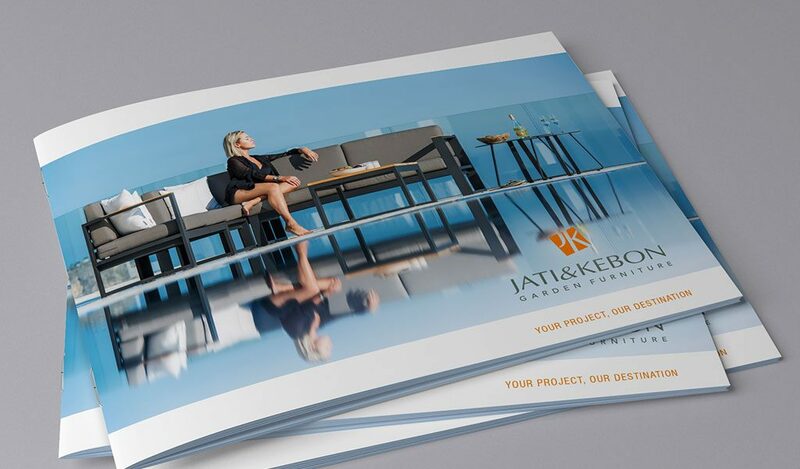 If you would rather receive a printed copy of the Jati & Kebon Collection brochure in the post, please fill in the form below.